How to choose the best breakdown cover | What Car? In the old days, car owners were expected to carry out their own repairs. They could do it too, but the electronic complexity of today's cars has consigned that self-help idea to the history books. 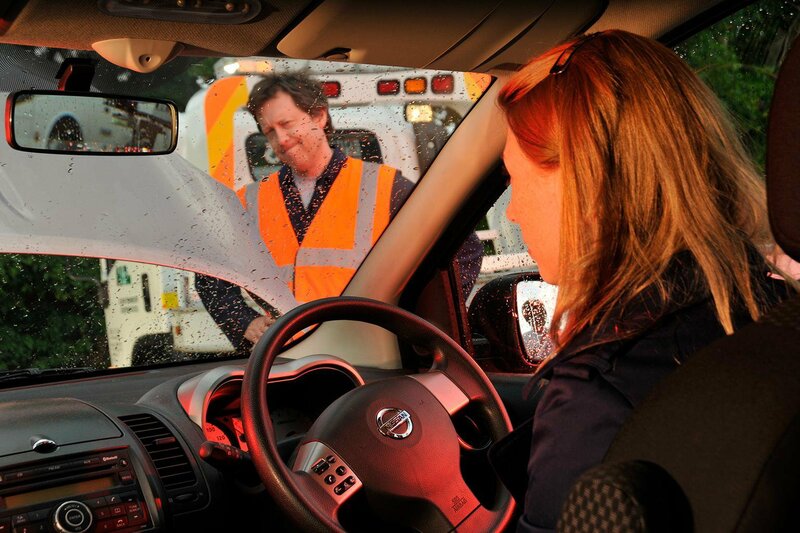 These days, even recovery specialists such as the AA – which answers an average of 20,000 calls from stranded UK motorists every day in winter – are often unable to fix cars by the roadside. However, that doesn't mean that breakdown cover isn't worthwhile. Lots of manufacturers will include a year's worth of cover when you purchase a new car - check the small print before you buy - but after that point, having the backup can bring peace of mind. There are two types of breakdown cover: vehicle and personal. Vehicle cover assists you if a specific vehicle breaks down, regardless of who's at the wheel. Personal cover assists you in any vehicle, whether you're the driver or a passenger. Vehicle breakdown cover is cheaper than personal cover, but if you regularly drive more than one vehicle, personal cover might be a better option. Breakdown cover isn't free, but there are various levels of cover and cost to suit your budget. Premium cover will include features such as European rescue and home start (where you can get assistance even if your car has a problem on your own driveway). But you can start at a very affordable level (£20 or less a year) by opting for simple roadside cover that will bring a patrol vehicle out to a UK breakdown and tow your car to the nearest garage if it can't be fixed on site. One step up from roadside cover is national or recovery cover, which adds transport for you, your passengers and your vehicle to a destination of your choice. Above that is home start; without this feature, many policies won't cover breakdowns within a mile of the policyholder's home. Onward travel is the most comprehensive package available, and the most expensive at £100 or more per year. It covers unexpected accommodation and car hire costs generated by a breakdown. Vehicle recovery from Europe back to the UK can be hugely expensive, so European breakdown cover is obviously a sensible option if you're planning on driving there. It often forms part of a regular 12-month policy, or it can be bought on a one-off basis for a specific trip. Cover for France for a day trip can be under £5 from some of the major organisations. Some cover providers will throw in additional membership benefits or introductory deals like half-price MoT tests. Some will use local garages to attend breakdowns, while others will have their own dedicated patrols. Some might limit you in the number of callouts you can make within a 12-month period; others will reward customers who make no callouts by offering cheaper renewal deals. Ask what you're entitled to when your cover comes up for renewal. Indeed, you shouldn't simply accept the renewal quote without comparing it with other deals. There's plenty of competition in this market, and they all want to win your business. Comparison websites are an invaluable source of assistance.